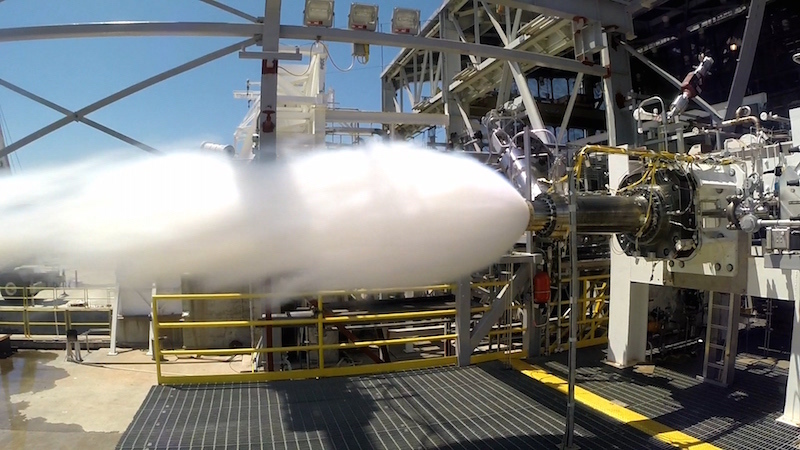 Aerojet Rocketdyne completed its Critical Design Review of the company’s AR-1 engine and is on track for certification of the engine for test flights in 2019, the company said in a press release on Monday. AR-1 is still in the running to become the engine of choice for United Launch Alliance’s next-generation rocket, though the company said earlier that Blue Origin’s BE-4 engine is the prime candidate for the Vulcan rocket. 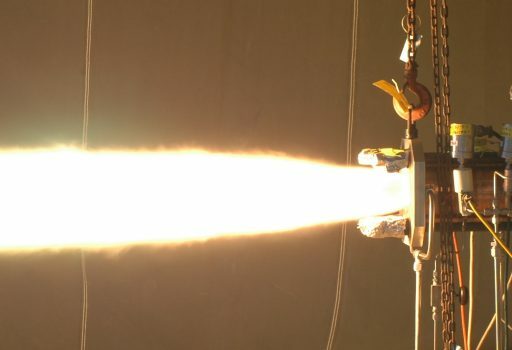 AR-1, a 2,200kN thrust class liquid-fueled rocket engine, entered its development phase in 2014 after the U.S. Government decided a replacement for Russian-built RD-180 engine currently powering the Atlas V rocket was needed. RD-180 had become a point of political discussion and legislation was passed that requires the U.S. Air Force to develop an all-U.S.-built propulsion system by 2019 to end reliance on Russian propulsion technology for national security missions. Development of the AR-1 comes with a price tag of around $1 billion and Aerojet Rocketdyne received $115 million from the Air Force with contract options of up to $536 million in government funding to realize the project on the given timeline. Blue Origin’s BE-4 had a two-year head start in its development phase and currently is the prime candidate for ULA’s Vulcan rocket, though ULA will be keeping AR-1 as an option until BE-4 proves itself in full-scale ground testing. The AR-1 engine’s critical design review occurred on the schedule foreseen in 2014, keeping the engine on track for certification in 2019 and initial operational missions as soon as 2020 if a user for the powerplant is found. AR-1 uses a proven staged combustion cycle, consuming Rocket Propellant-1 and Liquid Oxygen as propellants – a combination that has been used in rocketry for decades and is well understood. 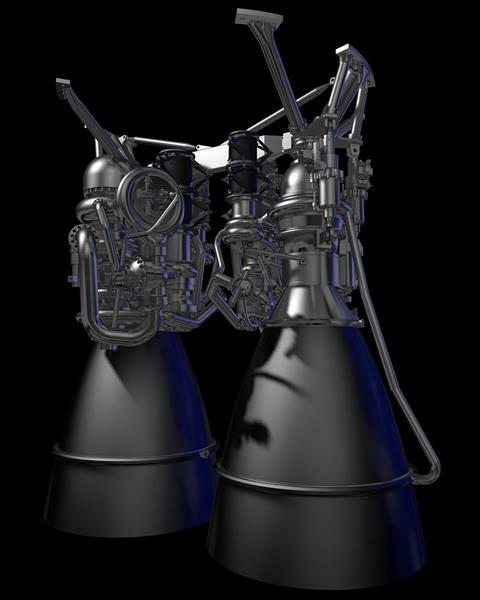 A pair of AR-1 engines is a close match for the RD-180 in terms of performance and propellant mixture, cited as a major competitive advantage by Aerojet Rocketdyne over the as-of-yet-unproven methane-fueled high-performance staged combustion cycle in development at Blue Origin. United Launch Alliance noted the company’s main concern with the BE-4 engine is combustion instability at start-up and the company wanted to see a series of full-scale engine tests before committing to Blue Origin’s powerplant to confirm there will be no hold-ups during its certification which Blue Origin says could be completed as early as 2017. Aerojet Rocketdyne and Blue Origin are following two very different approaches to the development of their engines. Financed by Amazon-founder Jeff Bezos, development of BE-4 is primarily driven by hardware and extensive testing instead of a more design- and simulation-focused approach taken by Aerojet Rocketdyne based on the company’s experience in previous engine developments such as the RS-25 used on the Space Shuttle and SLS and RS-68 currently powering the Delta IV rocket. Per this approach, Aerojet Rocketdyne focused on nailing down all design aspects of the engine and testing subsystem components before proceeding with manufacture of full scale engine units for certification testing. Aerojet Rocketdyne said this development approach would avoid test-fail-fix cycles that are common with hardware-oriented design approaches which typically come with more unknowns which can lead to failures on the test stand. To that end, Aerojet Rocketdyne completed 22 incremental Critical Design Review and subsystem testing before proceeding with the system-level CDR that cleared AR-1 for production. The CDR also set over 200 system level design requirement for the AR-1 engine. 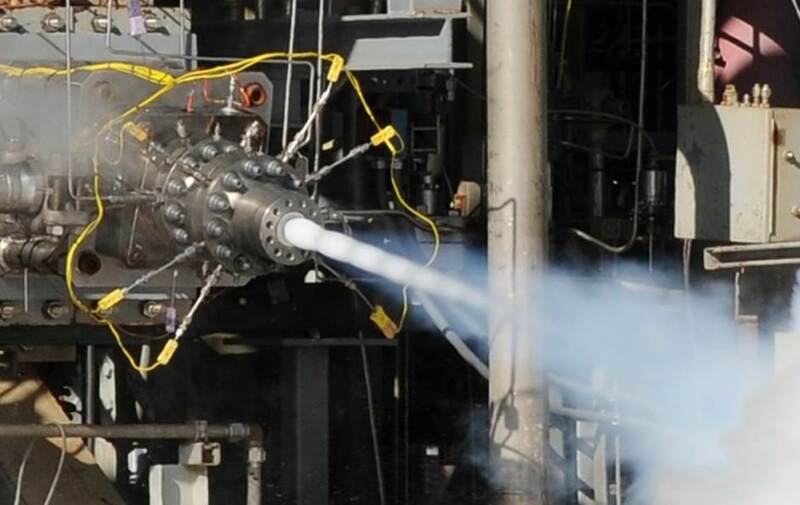 Hardware testing completed to date includes full-scale performance tests of the preburner and staged combustion system as well as initial tests of the combustion chamber. Final assembly of the AR-1 engine will be completed at NASA’s Stennis Space Center in Mississippi where Aerojet Rocketdyne currently operates its RS-25 and RS-68 programs from for NASA’s SLS and ULA’s Delta IV. AR-1 will undergo full-scale testing at the A2 test stand that formerly hosted second stage testing for the Saturn V rocket, the Space Shuttle Main Engines and the J-2X engine. Testing is currently expected in 2018 and the company expects a full year on the test stand before certifying the engine for flights. On paper, there are currently two versions of the Vulcan rocket – one with a 5.4-meter diameter first stage powered by a pair of BE-4 engines and a 3.8-meter core hosting two AR-1 powerplants. The different diameter of the first stage arises from the vastly different density of rocket-grade Kerosene and Liquid Methane. Aerojet Rocketdyne believes the major selling point for AR-1 is the use of RP-1 fuel that would allow ULA to keep most of its ground propellant infrastructure as is and reduce overall complexity through the use of a propellant that can be stored at room temperature. 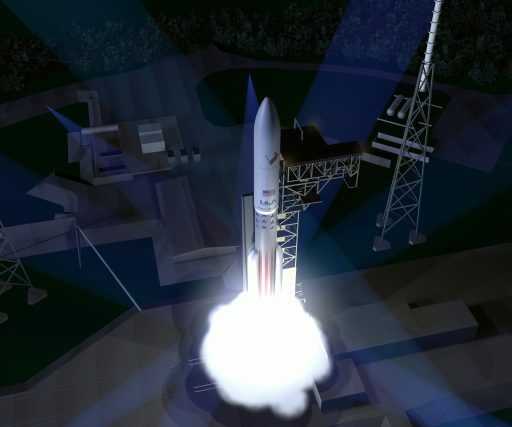 Aerojet Rocketdyne admits the company’s AR-1 engine currently has no real opportunities outside of ULA’s Vulcan rocket. A formal decision by ULA on whether to proceed with the current plan of using BE-4 is expected by the end of the year.